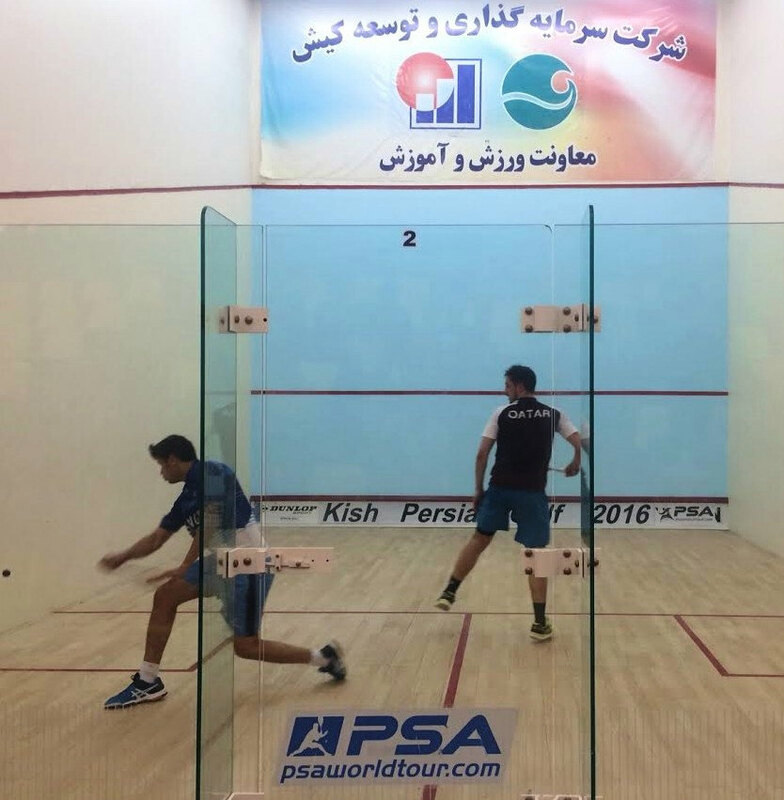 Frenchman Baptiste Masotti came through a tough four-game final against Asim Khan in Kish Island to take the Persian Gulf title. 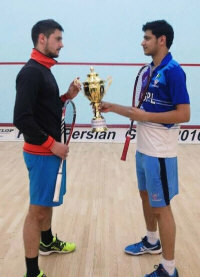 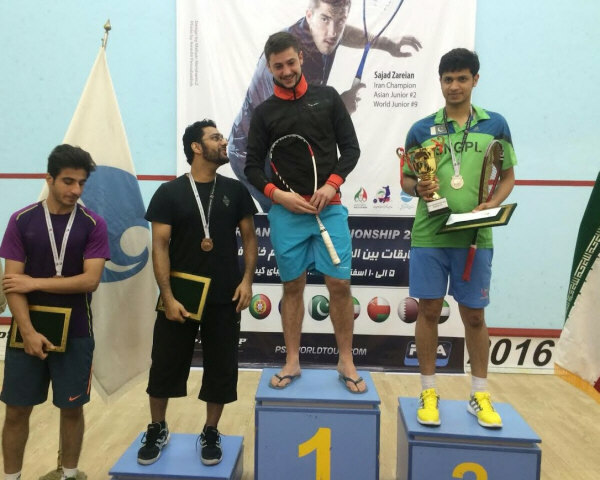 20-yesr-old Masotti was appearing in his fourth PSA final and claimed his first title after 72 minutes of play to become the second Frenchman to be Persian Gulf champion (following Yann Perrin in 2010). 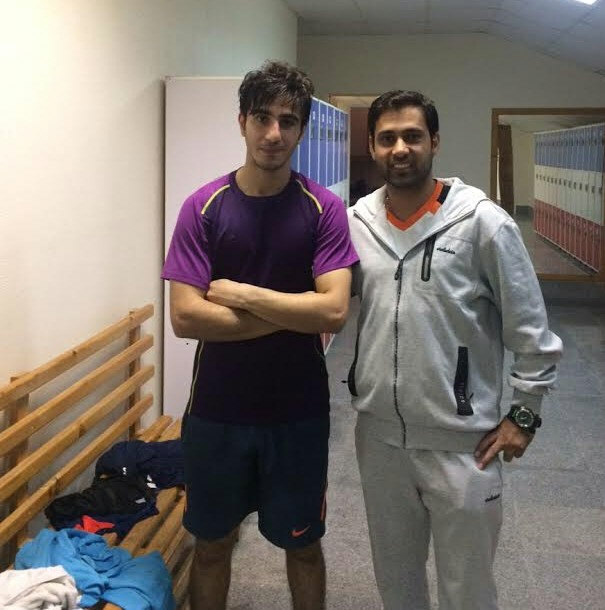 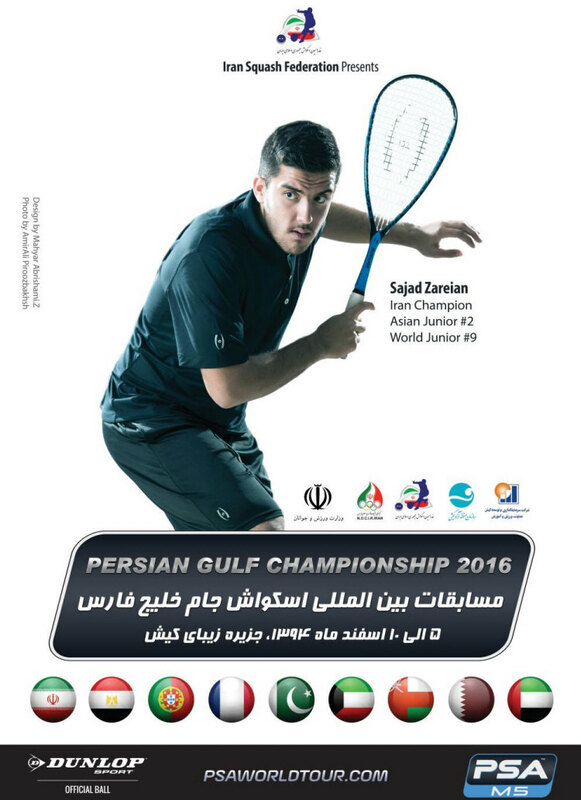 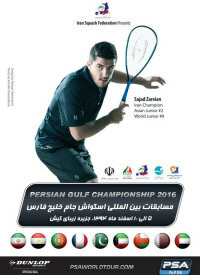 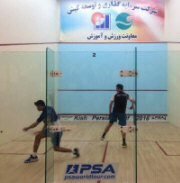 The final of the Persian Gulf Champs in Kish Island will be between Baptitst Masotti and Asim Khan. 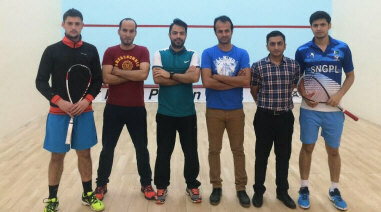 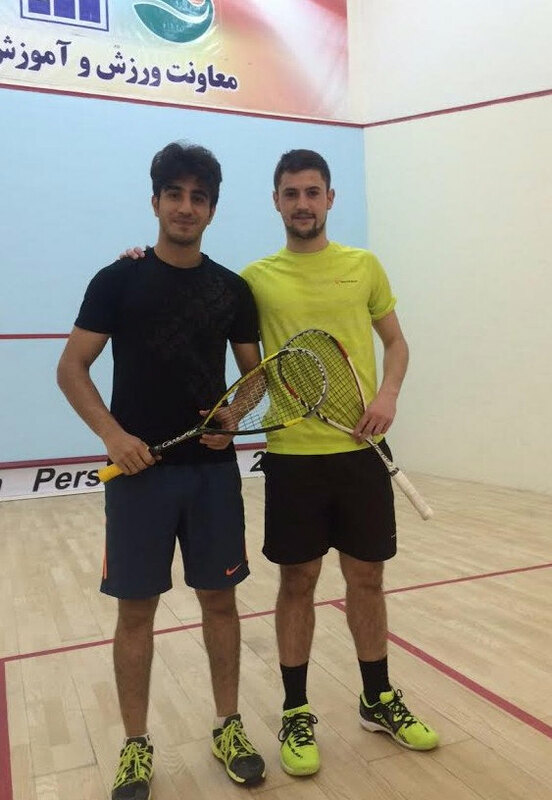 In the semi-finals Masotti, the third seeded Frenchman, came from a game down to end the run of Iraqi qualifier Ferman Hasan, while Khan, the third seed from Pakistan, came from two games down to deny top seed Adil Maqbool.